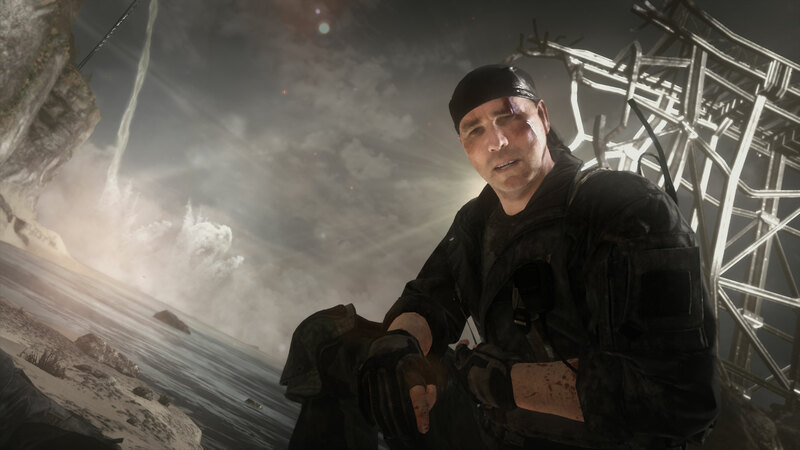 Call of Duty: Ghosts was the 2013 entry in the blockbuster video game series from Infinity Ward Studios. Released by Activision on PlayStation 4 and Xbox One, the game grossed over $1 billion worldwide in its first month. Kevin Gage brings to life the story’s super-villain, former Ghost Gabriel Rorke, who dominates much of the plot and action. 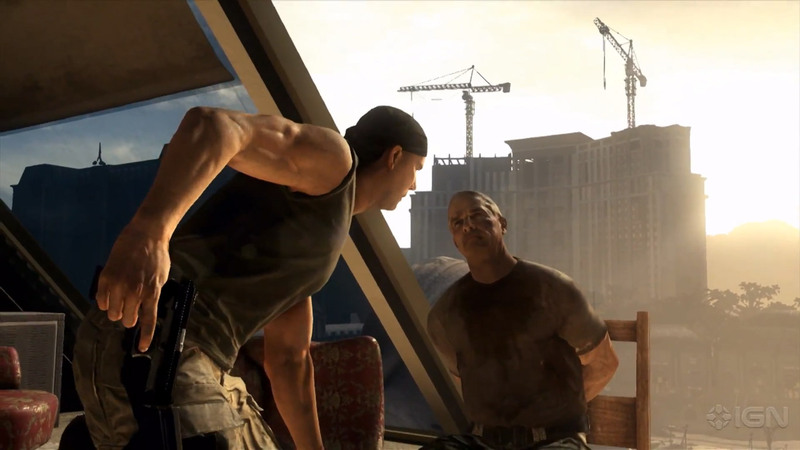 Gage’s deep, gravelly voice gives the character a distinctive and menacing tone. 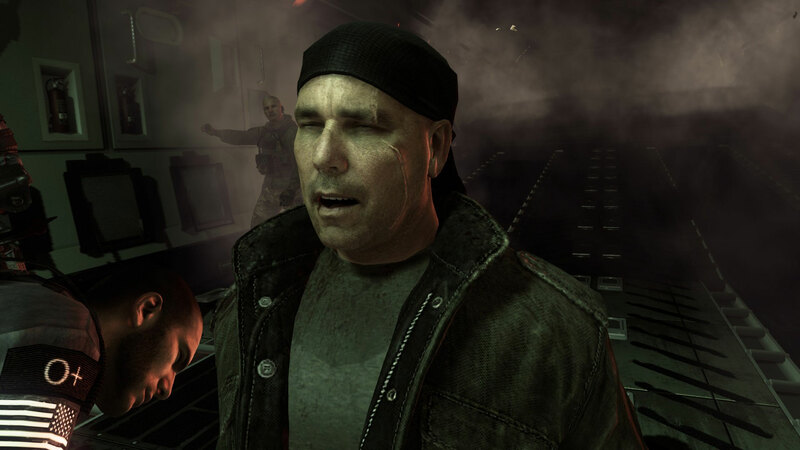 Kevin’s character Gabriel Rorke is so popular that he is the first villain to be left alive at the end of the game, where he pronounces, “I’ll be back.” Rorke even has his own wiki page. The game is set in the future, when the nation is no longer a superpower, its economy and government in ashes. A mysterious Special Operations force known only as “Ghosts” leads the fight back against the Federation, a newly emerged, technologically-superior global power. 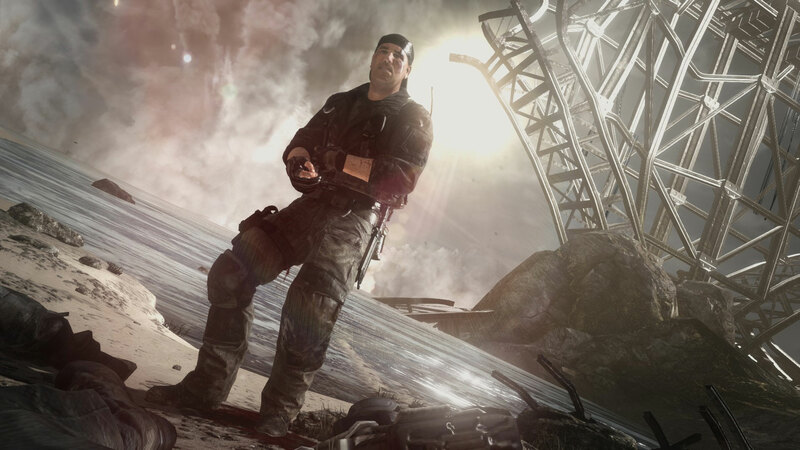 At one point in the fighting, Rorke was dangling from a high place and Lieutenant Elias T. Walker was forced to let him go to save the rest of the team. The Ghosts searched for Rorke’s body, but the Federation got to him first and brainwashed him, turning him into a weapon against the Ghosts. 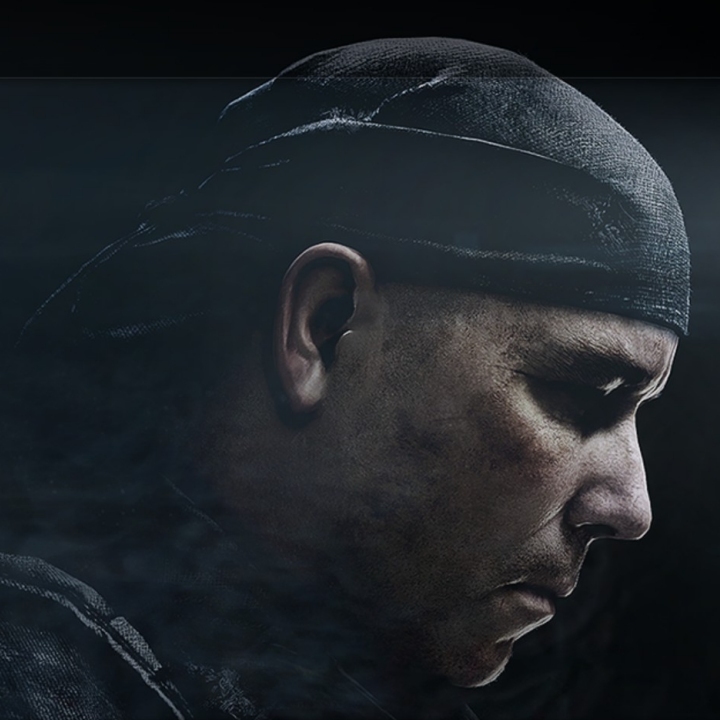 As the play begins, Rorke is on a single-minded mission to hunt down and kill his former teammates. This gamer posted a video history of Rorke. 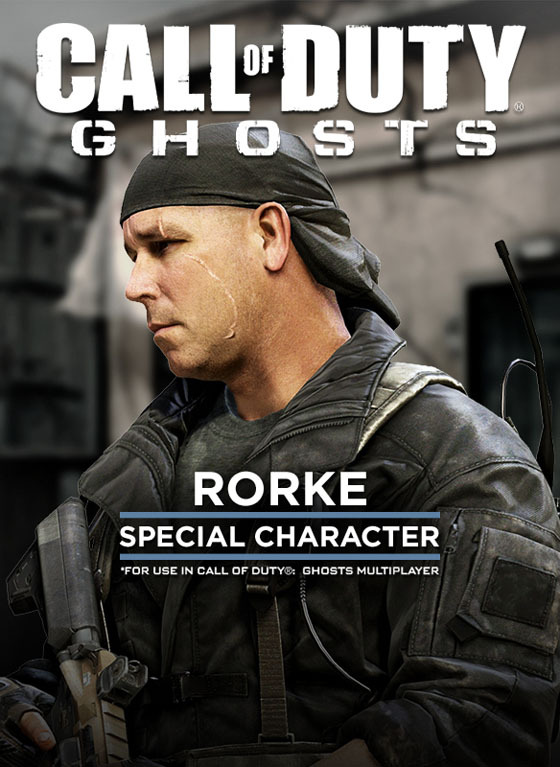 Unfortunately we don’t actually hear from Rorke himself, but it gives a good indication of how Kevin’s physical acting was translated to the game.